The C7 Corvette is set to become the last front-engine model in the lineup. 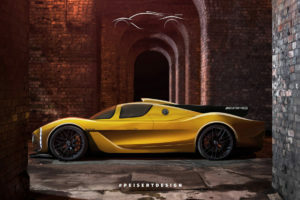 Next year it will be replaced by a mid-engine car but until then Chevrolet is going to release a new version for the car. 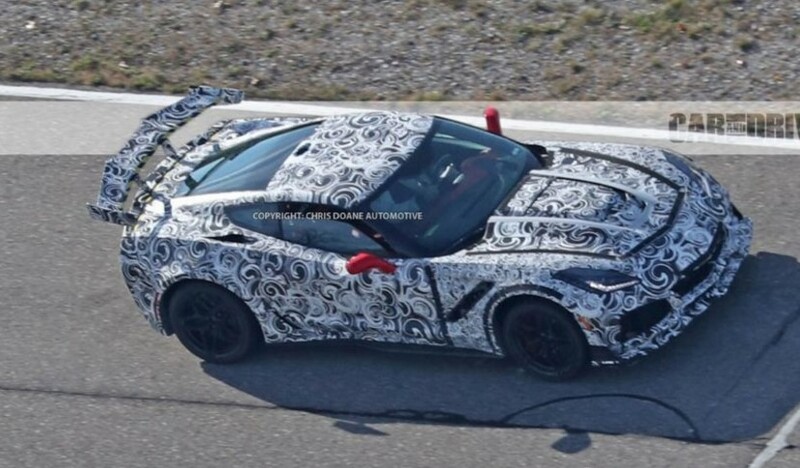 The 2018 Chevrolet Corvette ZR1 was first just a rumor but the car has been spied quite a few times so far. Even though they didn’t release much official information about it, there are a few confirmed details. 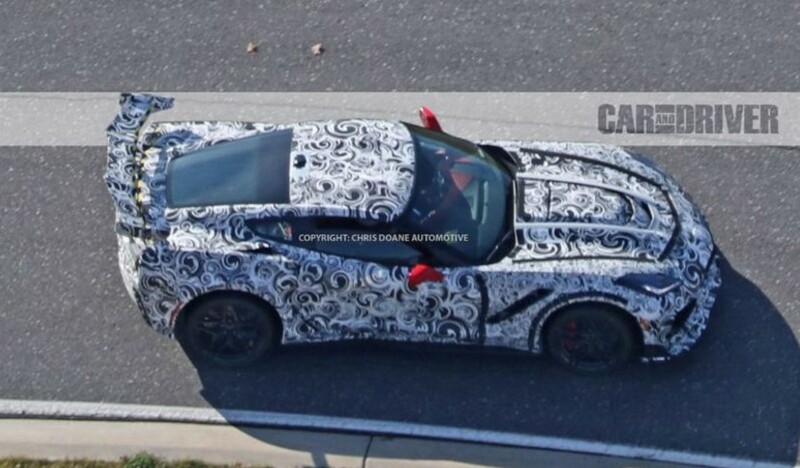 For starters, this is set to become the most powerful Corvette to date. On top of that, it should also be the fastest as well as the most expensive. The C6 ZR1 was released at just over $110,000 so it is safe to assume the C7 will cost more. 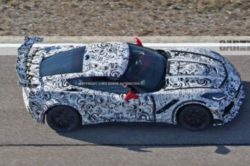 The new ZR1 has been spied a few days ago testing at the Nurburgring and it seems it can’t really meet the noise limits imposed by the EU. The car featured right-angle pipes mounted to its exhaust in order to bring the noise down to less than the 100 dB limit. Even though these won’t be used on the production car, it basically confirms the fact that the production version will use some sort of active exhaust system. 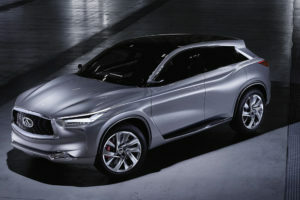 On top of that, it also points out at a non-turbocharged engine. Why? Well, turbocharged engines tend to be quite sedated when it comes to sound mostly because turbos do muffle the exhaust note by quite a bit. What is under the hood then? Unfortunately this is still unknown. There are a couple of different possibilities for the 2018 Chevrolet Corvette ZR1 though. People tend to point out at either GM’s upcoming 6.2 liter DOHC naturally aspirated V8 or at a supercharged 6.2 liter LT, the same as in the Z06. While we would love a high revving V8, this is highly unlikely. 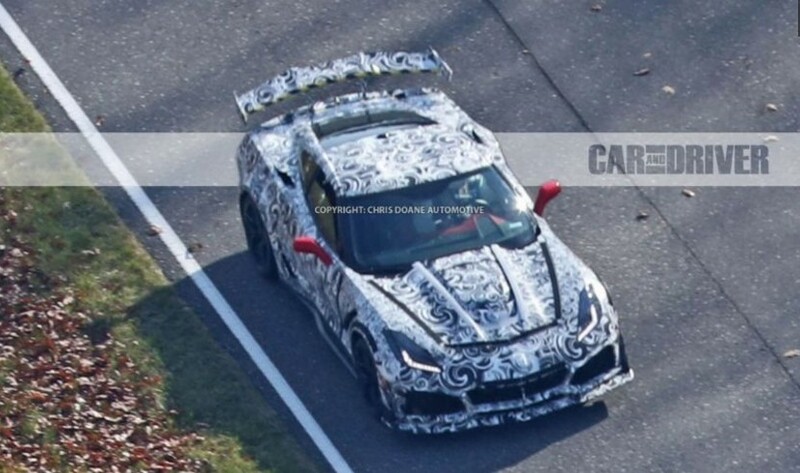 Instead, the 2018 ZR1 is more than likely going to use an upgraded supercharged V8. This is more than likely going to receive cooling upgrades, likely new heads, a new exhaust and possibly a larger supercharger. The end result should be close to 750 horsepower and over 700 lb-ft of torque. The transmission is likely going to be either a 7 speed manual or a 10 speed automatic. The latter would be the same as that used in the new ZL1 Camaro. In fact this is expected to be the last manual-equipped Corvette, so it is definitely going to become a collector’s item in the future. 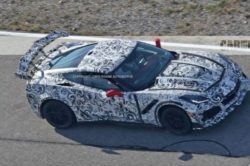 Even though the test prototypes were all heavily camouflaged, we can luckily see the rough design of the 2018 Chevrolet Corvette ZR1. In the front the single intake in the bumper has been replaced by multiple ones. This should allow Chevrolet to better direct air in and around the car and give it a better drag coefficient. The splitter also features canards while the hood definitely boasts a larger bulge. So far the test prototypes all had carbon ceramic disc brakes as well as unique 10-spoke wheels, similar to what Ferrari has been using on some of their cars. 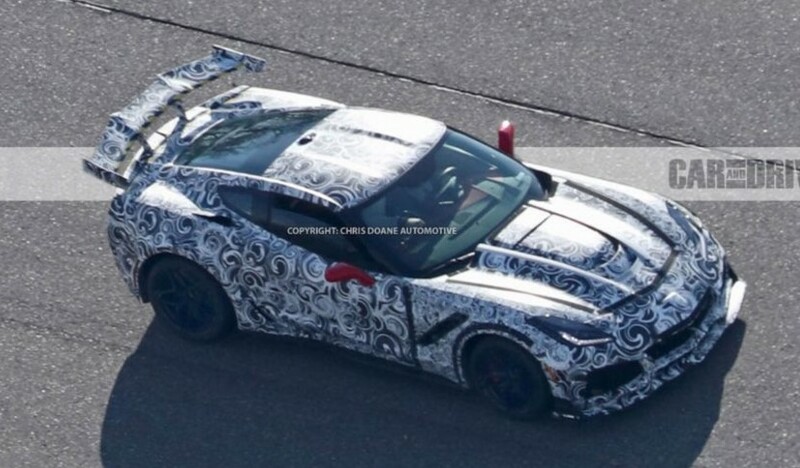 Also, it seems that the ZR1 might feature a large fixed rear wing which is more than likely made out of carbon fiber. 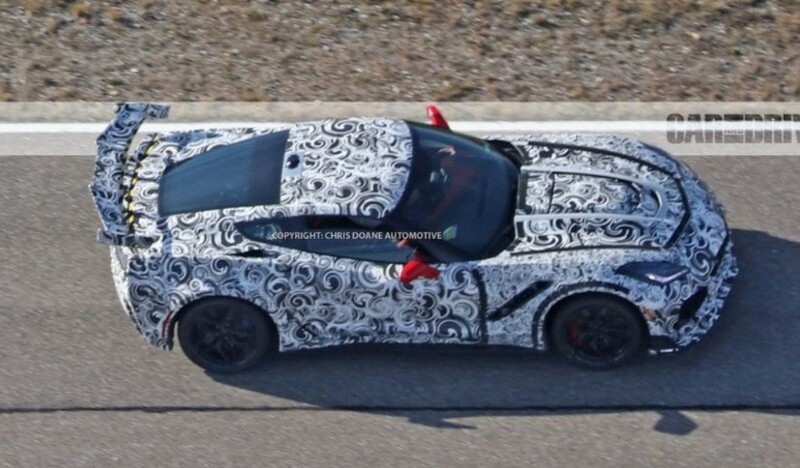 So far most test prototypes seemed to be identical to the production Z06. 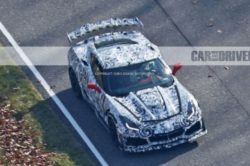 When it will be released though, the ZR1 is likely going to receive an upgraded set of seats, possibly provided by Recaro, as well as a different instrument cluster. It is worth mentioning that this is not going to be a car with a stripped interior but more of a street-racer. 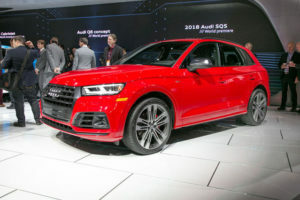 This means it will still offer air conditioning, a great audio system and a connected infotainment system.